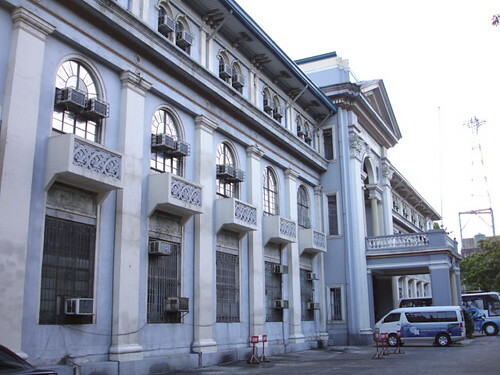 Cebu Normal University was established in 1902 as a provincial normal school, a branch of the Philippine Normal School. 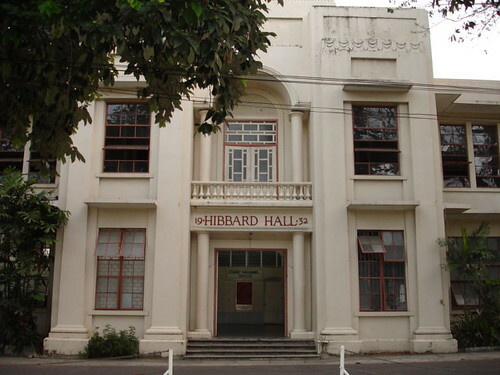 The school building was constructed in 1924. 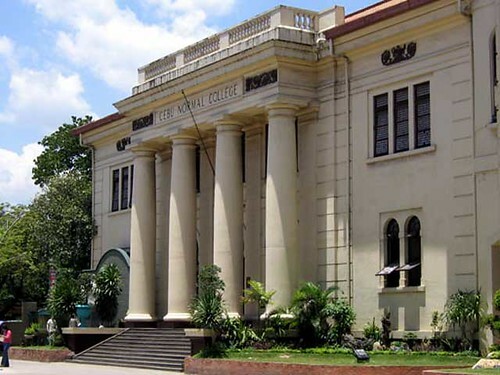 It became an independent institution in 1924, a chartered state college in 1976, and a university in 1998. 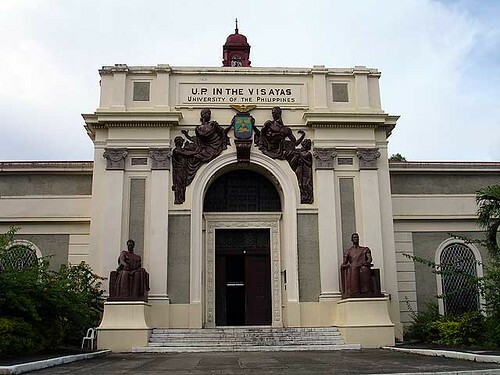 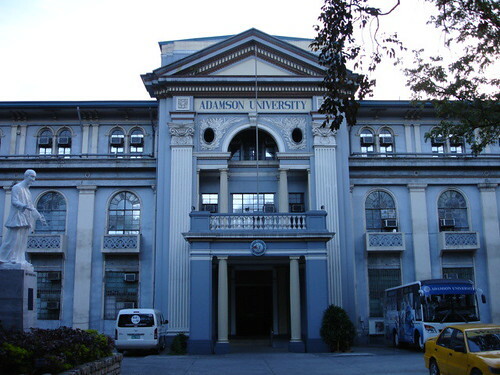 It is one of the oldest educational institutions in Cebu, with the enviable reputation of having produced a great many outstanding educators and public figures. 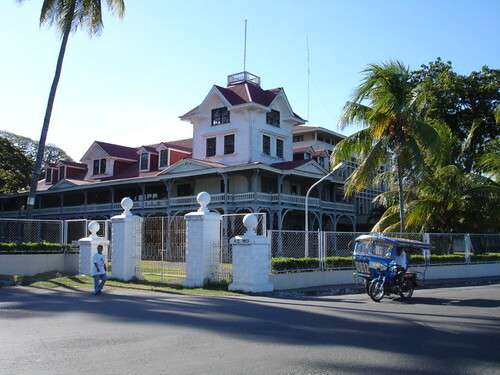 Built in 1901 for the Silliman Institute, a school founded by the Presbyterians, the building functioned as the administrative center when the school expanded eventually becoming Silliman University, the leading university in Negros Oriental, noted for its outstanding programs like marine biology, its summer for creative writing, and for the Luce Theater, probably the best equipped theater outside Manila. 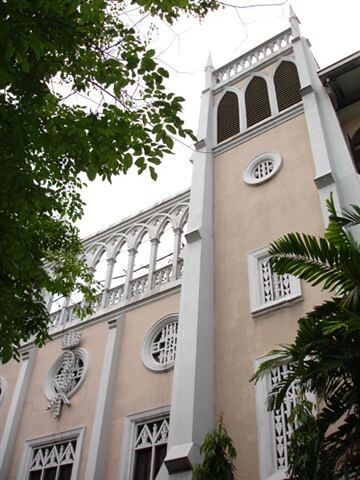 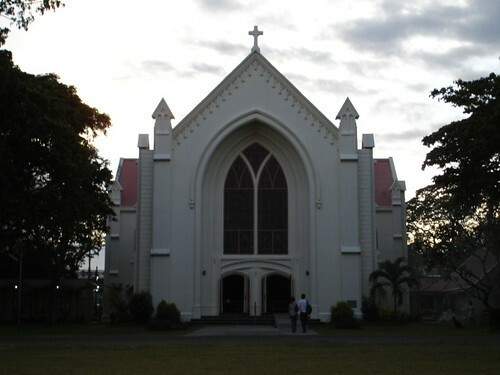 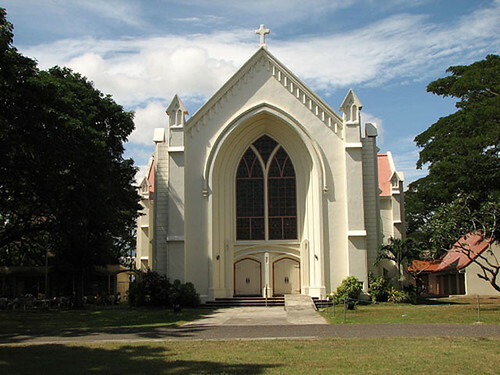 The main building, restored in 2001 for the centennial of Silliman, houses the University Museum. 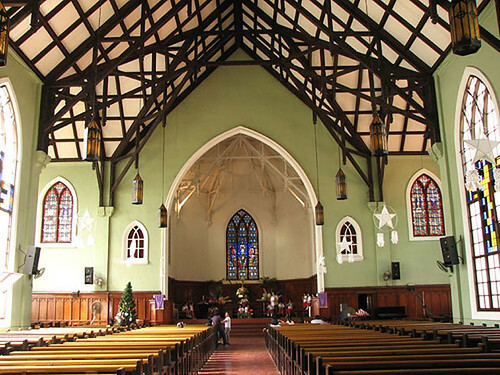 It is an excellent example of Victorian type architecture, noted for its use of filigree cutouts, its carved brackets and the overall light and airy atmosphere of the building.